CENTRAL — State Rep. Clif Richardson, a Republican who represents most of the City of Central and part of Baton Rouge, will resign from the Louisiana House of Representatives Jan. 3, according to sources close to the legislator. Richardson is reportedly at M.D. Anderson Cancer Center in Houston, Texas, where he is undergoing treatment. Friends of Richardson report that the cancer is life-threatening. 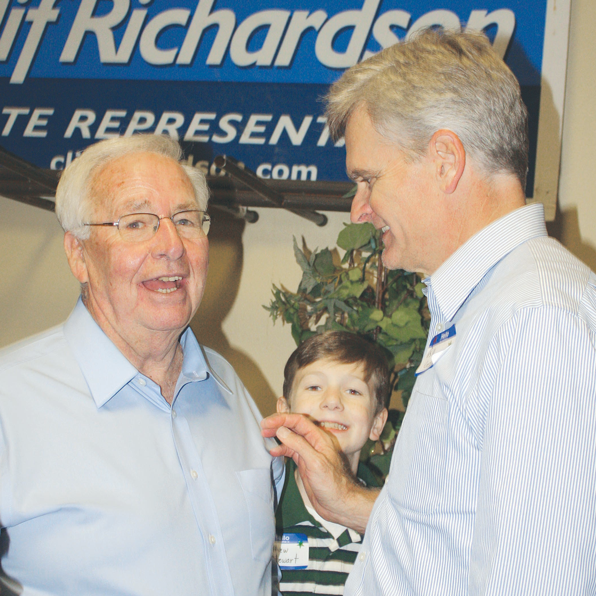 Richardson began his second term in the Louisiana House after serving as Justice of the Peace for more than a decade. Richardson resigned from all of his committees in the House in May, citing health reasons. His possible resignation has been rumored for months. He represents House District 65, which includes the southern two-thirds of the City of Central and a few precincts of East Baton Rouge Parish south of Florida Boulevard.